Various carrier materials in combination with resins. Resin-bonded paper type 2061-2063, Inbord® resin-bonded paper with melamine coating on both sides, cotton fabric laminate 2082, glass reinforced laminate 2372.4, Isoval® H180°C, Magnoval® magnetic slot sealing material, polyester glass reinforced mats, solid bars. 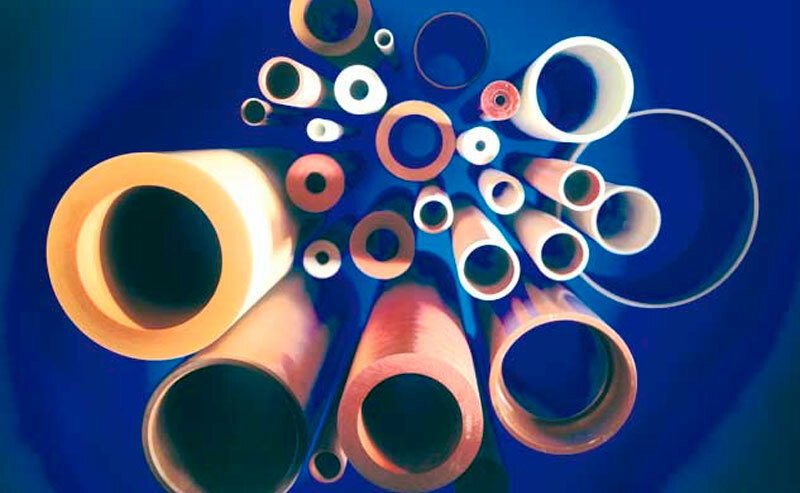 For electrical, mechanical or thermal loads in insulation class Y 90°C to over H180°C, such as glazed insulation pressboard, polyester, polycarbonate and Kapton®, NOMEX® and various combinations such as DMD nonwoven-foil-nonwoven and Isonom NMN laminates, prepregs with resin-coated carriers in B stage, as tapes, slot liners, facing and punched parts. 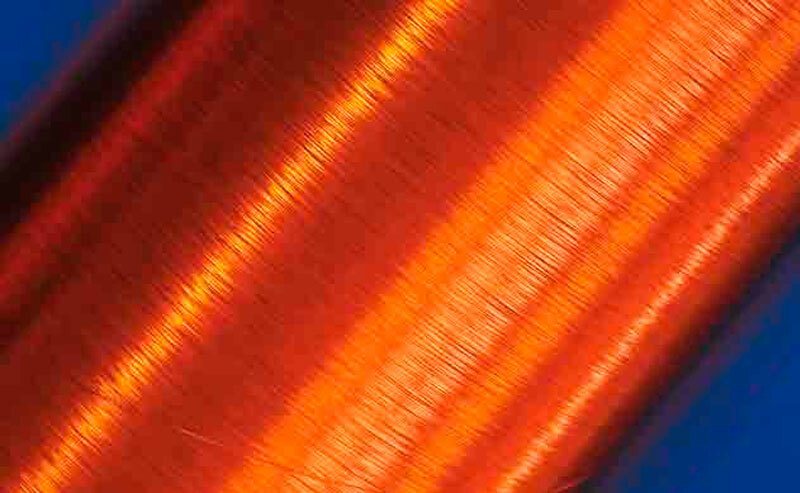 Fabrics consisting of natural, mineral or synthetic fibres (cotton, glass, polyester, Aramid, blended yarns) in full width, strips or tubes, temperature resistant to 450 °C, varnished or coated with resin to 200 °C. Jaconet tape, varnished fibre glass tape, varnished polyester and fibre glass tube, resin-impregnated glass bandage tapes. Under the Isovolta trade-name Calmica® we market all insulation combinations made with the mica for high-voltage engineering. System for manufacturing coils, rods and subconductors. Mica as a carrier for heat conductors, prepregs and auxiliary material for processing. 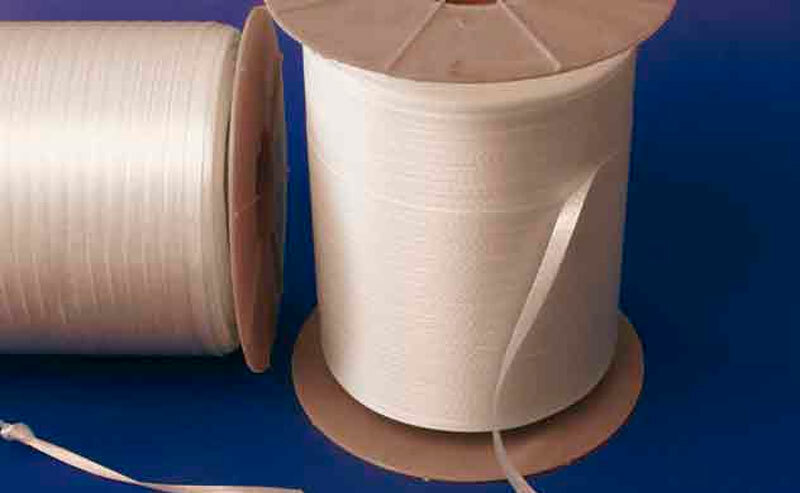 Suritex (refactory cable protecting tape). Heating micanites from 0.2 mm thickness. Impregnating and coating varnishes, trickle and impregnating resins, insulation sprays, powder resins, casting resins, warm and cold-bonding, filled and unfilled. For impregnating and embedding electric coils and components in all insulation classes, and auxiliary material for processing. Copper and aluminium conductors, round and flat. 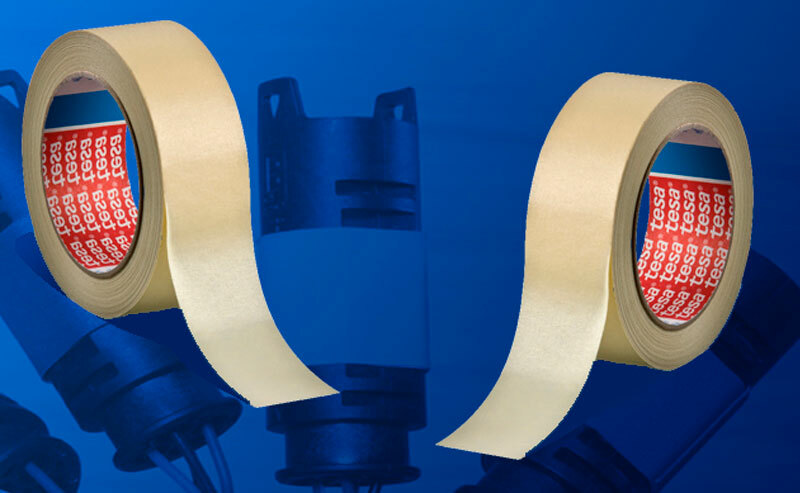 Copper tapes and press-in flex, bare or insulated. Varnish, thermoplast and duroplast insulation to 200°C. Wound with glass fibre, glass-polyester blended yarn, cotton. 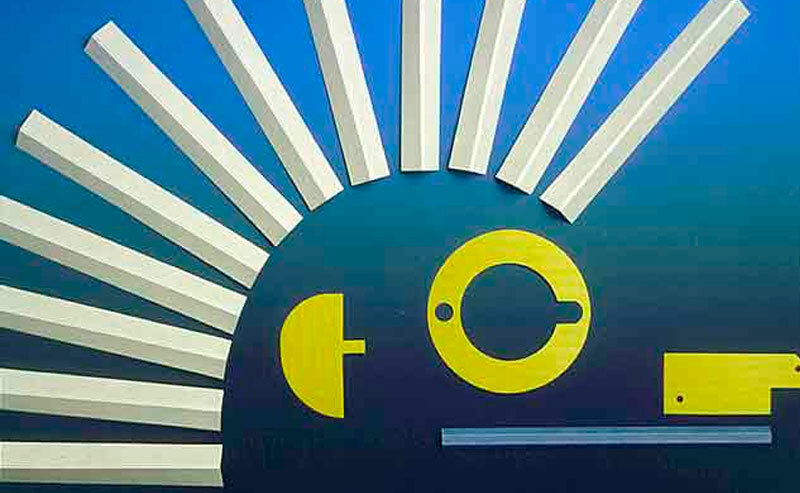 With paper, polyester, Nomex®, Kapton® foils. 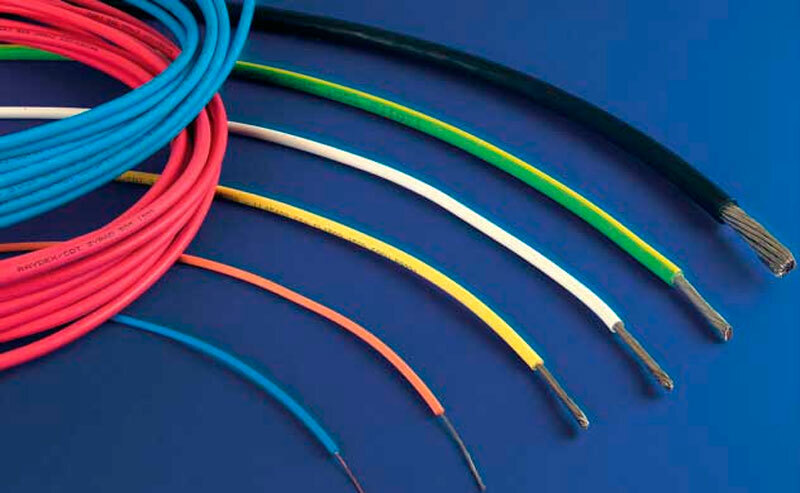 Jacket made of modified polyolefine, conductors plain or tinplated, single or multicore, metric and AWG sized, all colours – also marked (strip or coil), according to VDE insulation class F 155 °C, 600 V, approved according to UL/CSA 150 °C, 600 V, as well as halogen-free F 155 °C, 600 V, especially for telecommunication. For use with temperatures from -130°C to +350 °C on carrier materials such as acetate, paper, PVC, polycarbonate, polyester, Nomex®, Kapton®, Teflon®. Wovens made of natural, synthetic or mineral fibres. Silicon-rubber self-bonding, copper and aluminium foils as static shields for transformers, appliances and tools for processing. Roud and rectangular, taped with paper, foil Nomex® glass, cotton or mica, with phenol melamine epoxy and silicon resins. 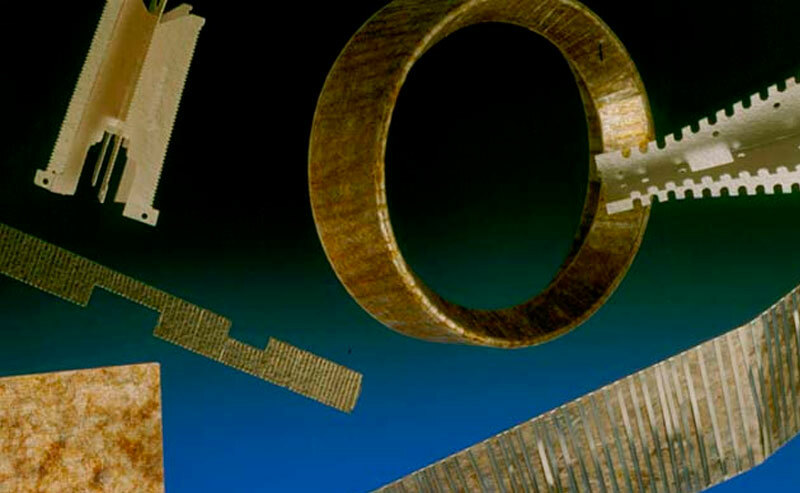 Cylinders made of glazed insulating pressboard, filament winding tubes, spirally taped tubes made of foil (including shrinkable), Nomex®, glass-fibre reinforced plastics. GFK extruded sections. Planning, engineering, manufacture of stator coil winding machines and automatic machines for serial production and repairs, transformer and armature winding machines. 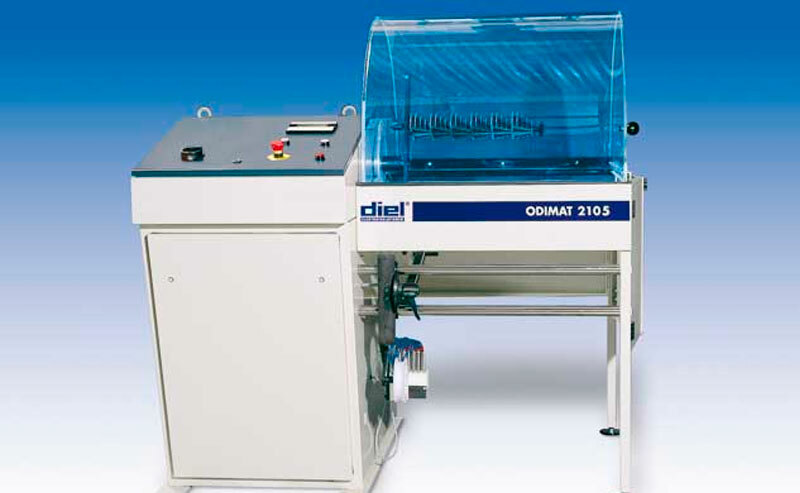 Odimat 2105 und 2205 as further developments of the familiar and proven Odimat 2104 now with state-of-the-art technology. For thermal de-insulation of electric motors and transformers with flue gas afterburner chamber. 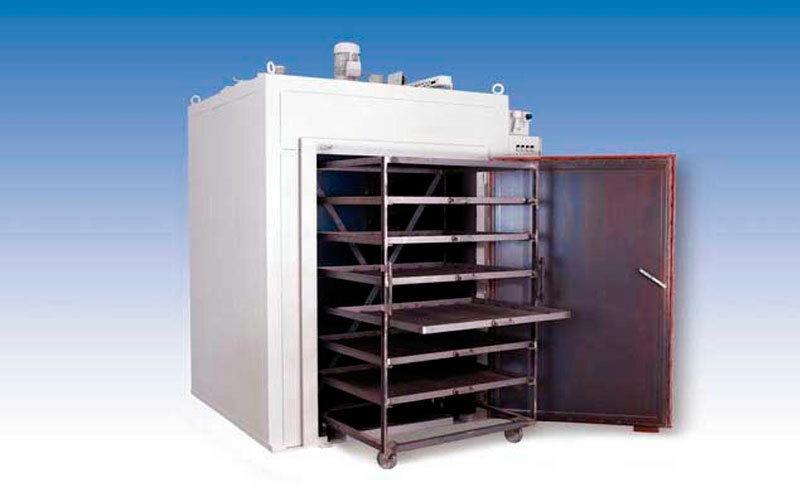 The kiln temperature can be set up to 400 °C. The kilns can be used to dry varnish (to 250°C) and for de-insulating (approx. 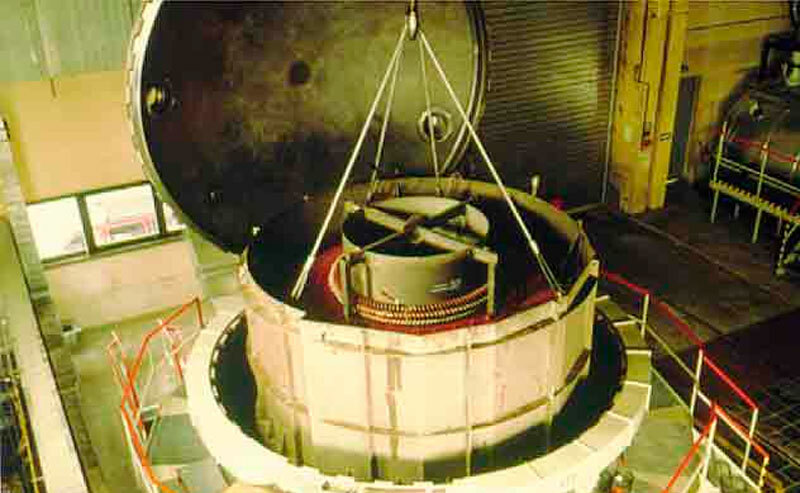 380°C). The vapours and flue gases are burnt electrically in a downstream afterburner chamber at over 850 (TA-air-regulation). 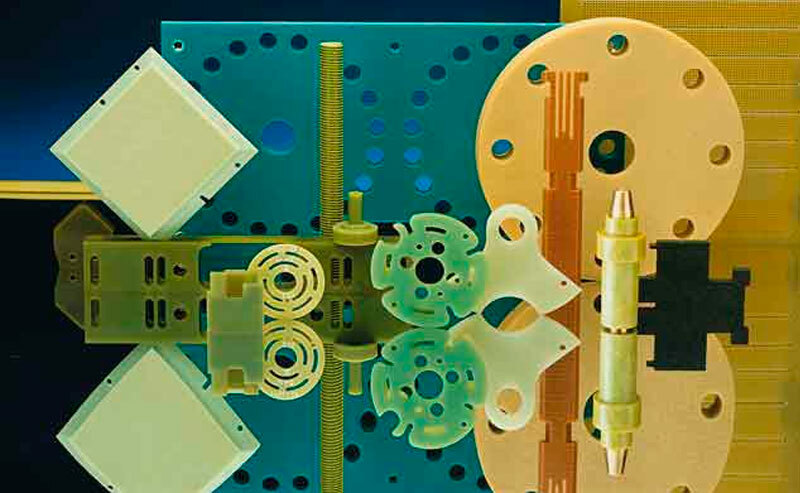 The Electrical Apparatus Service Association, Inc. (EASA) is an international trade organization of more than 1,900 electromechanical sales and service firms in 62 countries. Through its many engineering and educational programs, EASA provides members with a means of keeping up to date on materials, equipment, and state-of-the-art technology. Copyright © 2019 DIEL Elektroisolationen Dortmund. All Rights Reserved.